With dozens of golf clubs in other Lower Mainland cities, should Vancouver consider converting part of one of its public courses for other uses? When urban design writer Charles Montgomery thinks about quick steps the city could take to provide affordable housing and new public spaces, he aims straight for the green — 18 of them, to be exact. "If we in the City of Vancouver really care about building an inclusive city and reducing barriers to green space, then the first thing we need to do is look at our golf courses," said Montgomery, author of Happy City: Transforming Our Lives Through Urban Design. There are six public golf courses in Vancouver, totalling about 200 hectares — half the size of Stanley Park — and if you were to divide things equally between them, around 75 people play each course daily (about 160,000 total rounds are played on all courses annually). Most years, they make around $2-$3 million for the city. For a place as starved as Vancouver for both affordable housing and new public spaces, considering different uses for at least one of the courses seem to him as automatic as a two-foot putt. "We're in a city that's growing, we need more housing, we need more affordable housing," said Montgomery, who says golf course conversions should have a mix of parkland and housing units. "If we want to achieve the greenest city vision, we would be taking our pay-to-play golf courses, and turning them into more accessible spaces to everyone." But while plenty of ideas have been raised by local politicians to stem the affordability crisis, converting golf courses hasn't been one of them. "The city has a vast resource of public lands that are not parks, and there's many of those that have not been developed, or put forward to development. I think there's a general feeling that that's the first place we should look for the housing sector," said park board commissioner John Coupar. Coupar is the only current park board commissioner who was serving in 2012, the last time the notion of developing a golf course was seriously debated. Then, the idea was to take all or part of the Canada Line-adjacent Langara Golf Course and convert it to either a park or housing development. But almost as quickly as the idea gained trajectory, it landed in a hazard — heavy opposition from those using the park resulted in the city pulling back. "There were a lot of golfers [speaking out] and a lot of people who use our golf courses not just for golf, but the walking tracks around the courses. Our courses are well known for their award-winning biodiversity; we've done a lot of work around bird strategy," said Coupar. 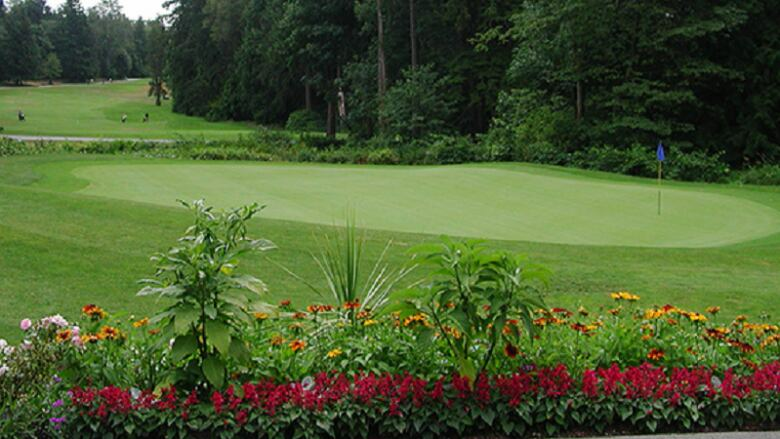 "Our golf courses are not just golf courses. They're natural environments that are used by a lot of the community. So people are very protective of that space." Since the city stopped musing about the idea, the benchmark price of an average property in the east side of Vancouver has increased by 78 per cent, and 72 per cent in the west side, according to the Real Estate Board of Greater Vancouver. At the same time, golf course use has remained stagnant in the region. "The demand has waned in recent years, and it's been a challenge for the golf industry to bring as many people into the game as they've liked. Everyone seems busier these days," said Brad Ziemer, a former golf and hockey writer for The Vancouver Sun. "It's obvious people are going to look at these wide, open green spaces, and say 'is there a better use for them?' I'm not sure it is, but it wouldn't surprise me to see one of the golf courses either disappear entirely or perhaps become a nine-hole course." Golf reaching out to younger generation — but is it trying too hard? Still, that would require some politician to take on the issue — something Abundant Housing Vancouver is eager to see happen. 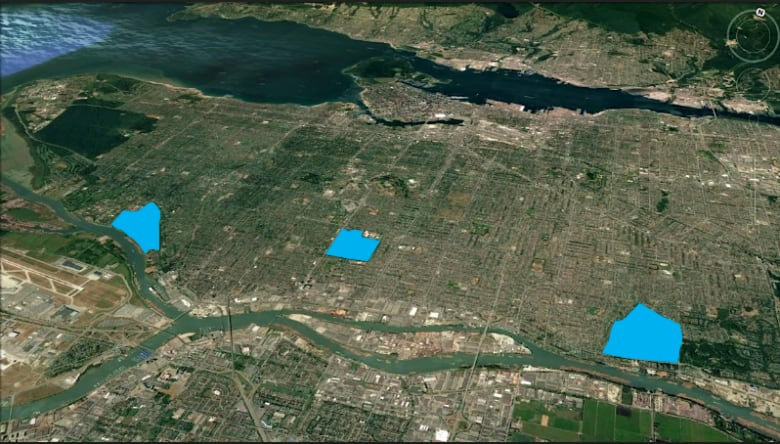 "Definitely reserving six very large pieces of public land for nothing but 500 or 600 people a day at their peak seems a little ridiculous in this environment," said Adrian Crook, a member of the pro-density advocacy group. But Coupar doesn't seem likely to be one of their allies. "It's important that we continue to be very protective of parks," he said. "Our golf courses are used by a very diverse cross-section of the population." 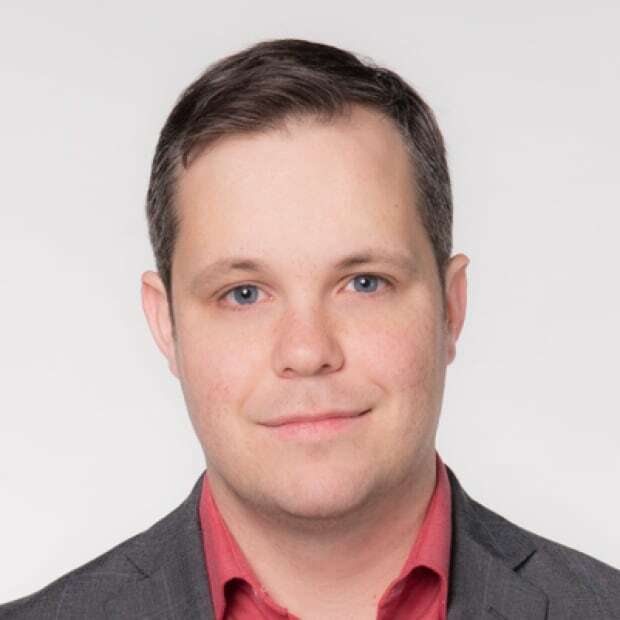 Justin is a reporter for CBC Vancouver, covering political stories throughout British Columbia. Can a bigger hole make golf cool again? B.C. drought: Are golf courses still being watered?